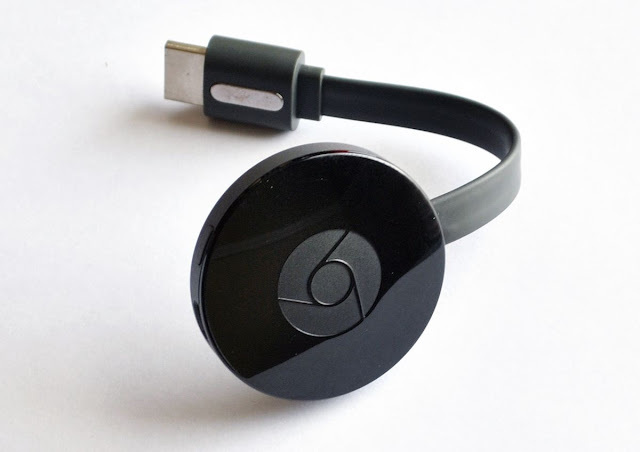 Tired of listening your computers fans speed up when you're casting a Chrome tab to Chromecast? Soon you won't have to, and still enjoy a much better video quality while doing so. Chrome allows us to stream any tab to Chromecast regardless of whether the content officially supports it. The drawback is that, for non-supported content, your computer needs to reencode the video, resulting in lower quality, increased power use - not to mention stuttering and lag, should you computer not be up to par for the task. Well, that's about to change, as Google has found a much better way to do it. 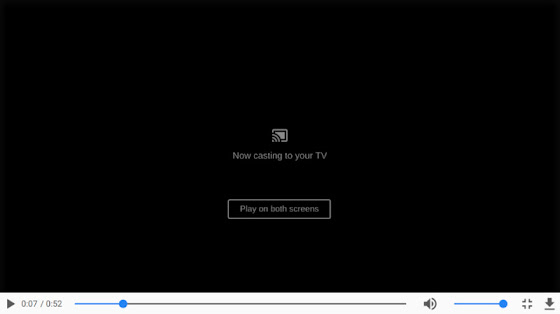 Chrome is about to get a new cast technique that allows it to directly send the video stream to Chromecast for any fullscreen video, essentially turning any video page identical to those officially supporting Chromecast. This means your computer will no longer have to reencode the video, so you'll have the full video quality and save your CPU from burning up. 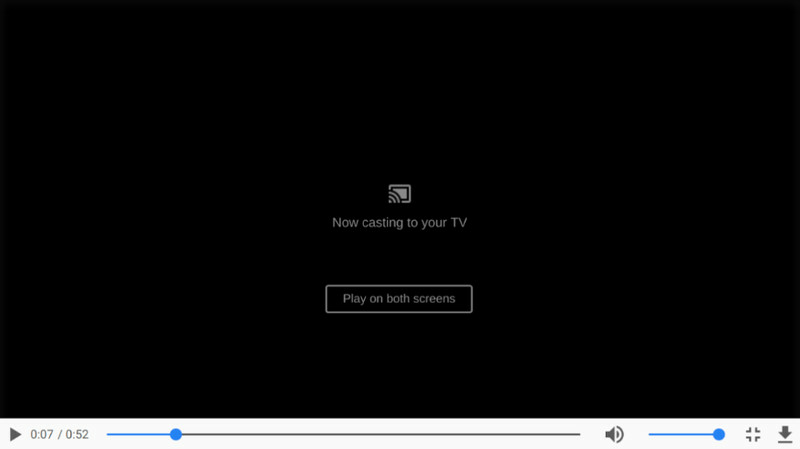 While this doesn't become official, you can try it by manually enabling the chrome://flags/#media-remoting on your Chrome browser; and after restarting it, you can head to Vimeo or Amazon Prime Video, chose a video, and then cast it to your Chromecast (don't forget to put the video in fullscreen).